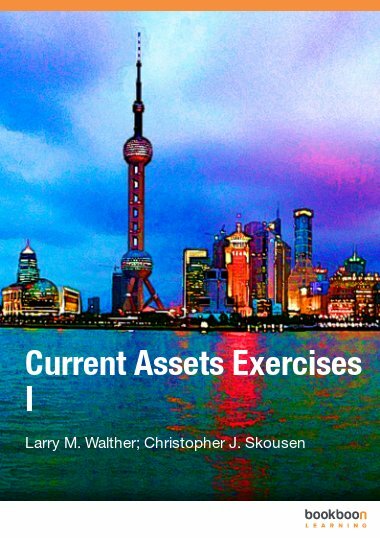 This exercise book is the second of three exercise books that correspond directly with the Long-Term Assets textbook. 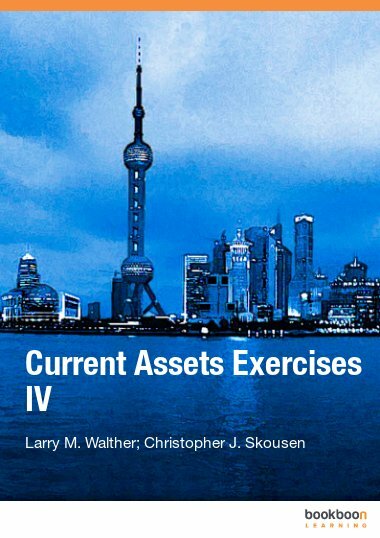 This exercise book is the second of three exercise books that correspond directly with the Long-Term Assets textbook. 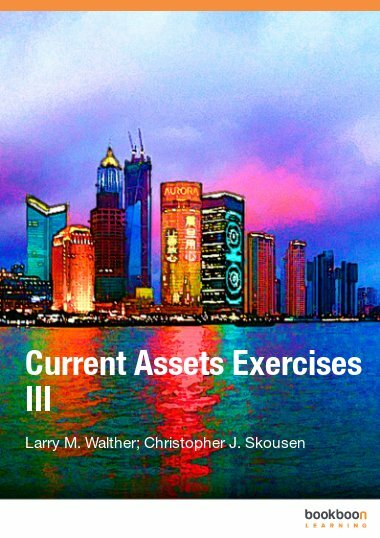 The exercises relate specifically to Part 2 of the Long-Term Assets textbook. 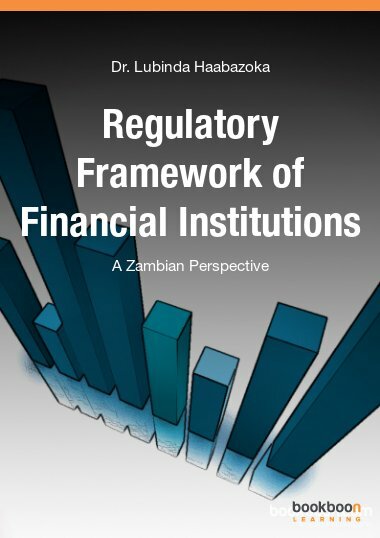 Exercises focus on accounting for property, plant, and equipment. 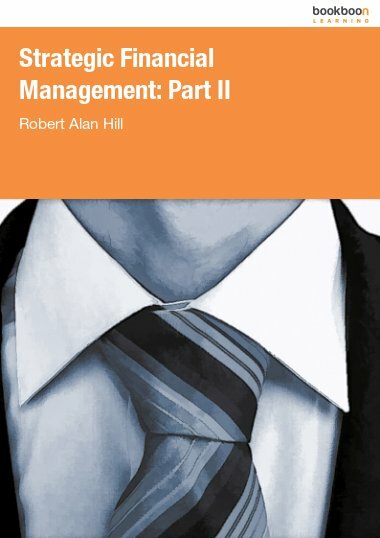 Topics include: acquisition of cost assignment, interest cost, lump-sum acquisitions, materiality, and leases. 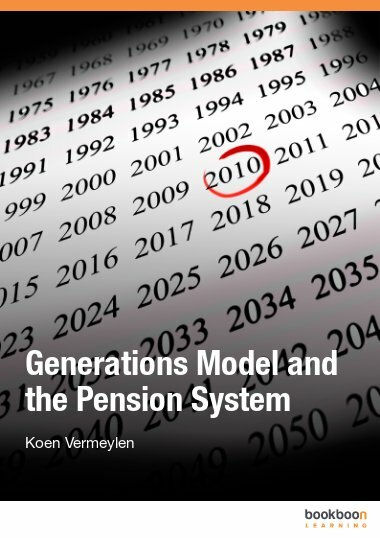 The exercises also cover depreciation methodologies, such as, straight line, units-of-output, double-declining balance, and sum-of-years’-digits. I find it very useful. 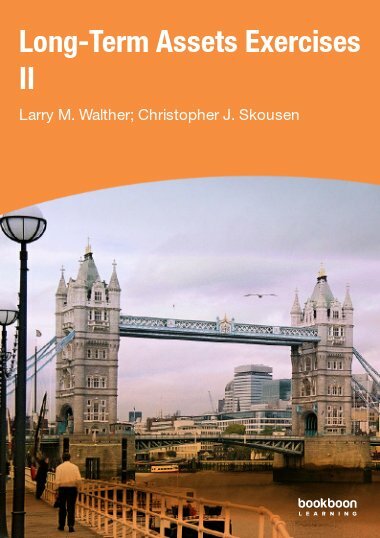 The information in this book has help me a lot thanks.